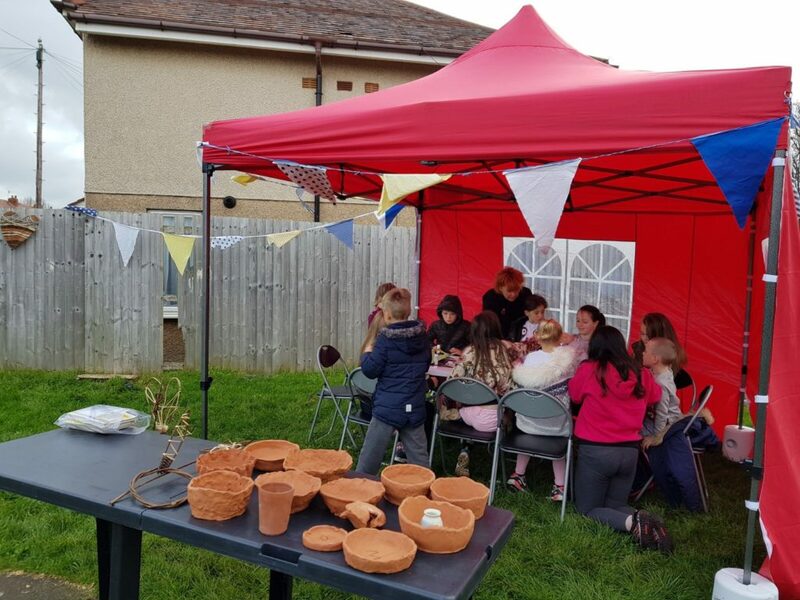 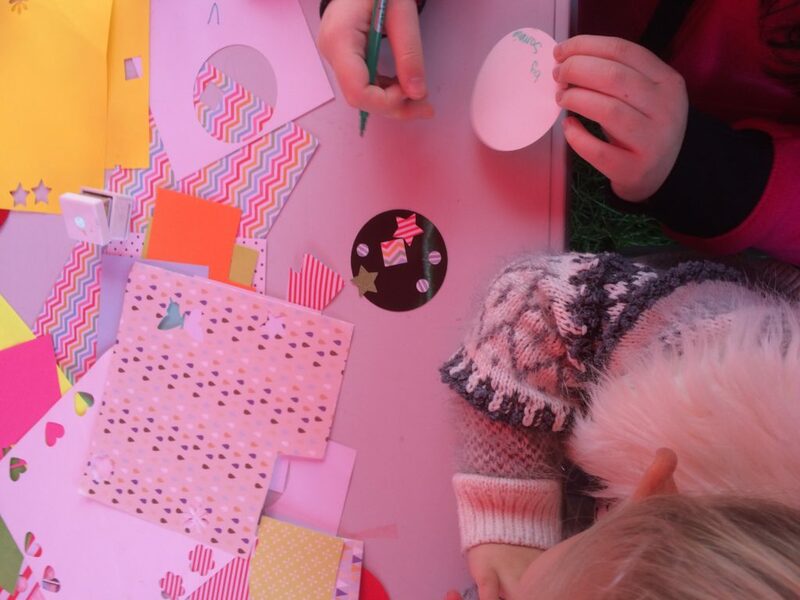 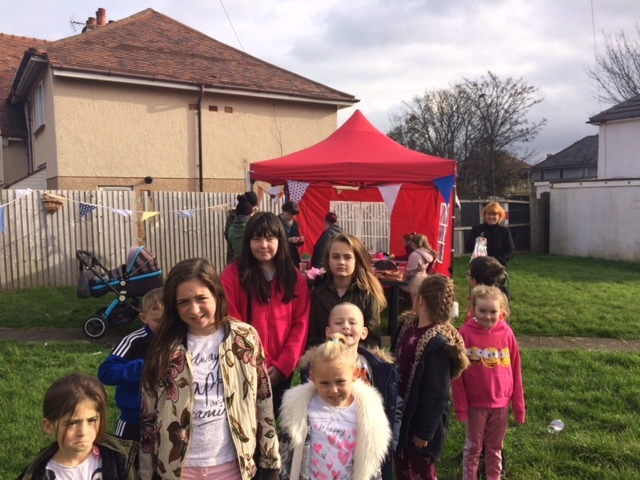 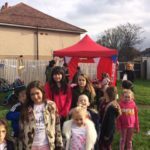 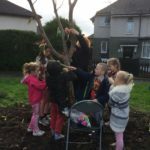 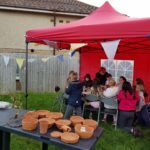 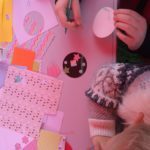 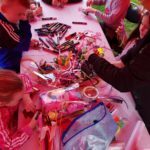 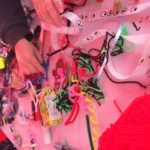 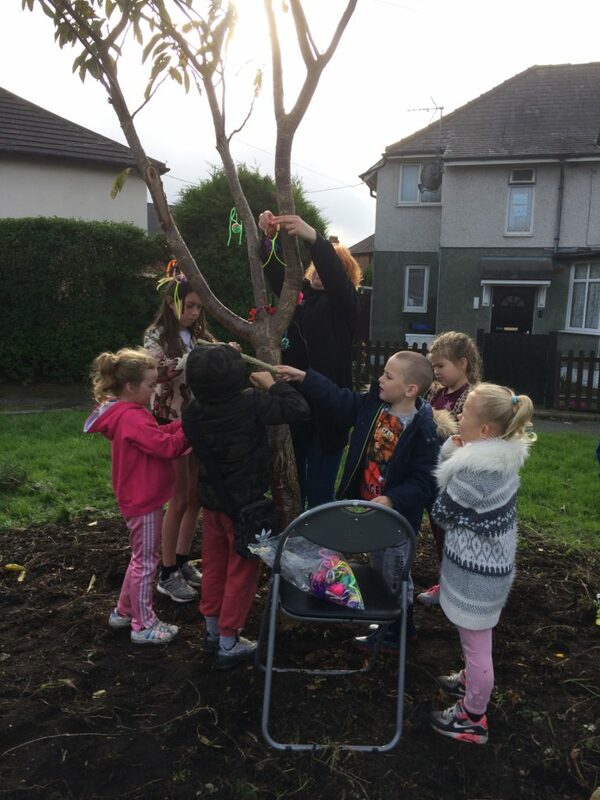 Over Autumn 2017 we ran hands on making workshops at a pop up space on a piece of waste land on the Haweside Estate. 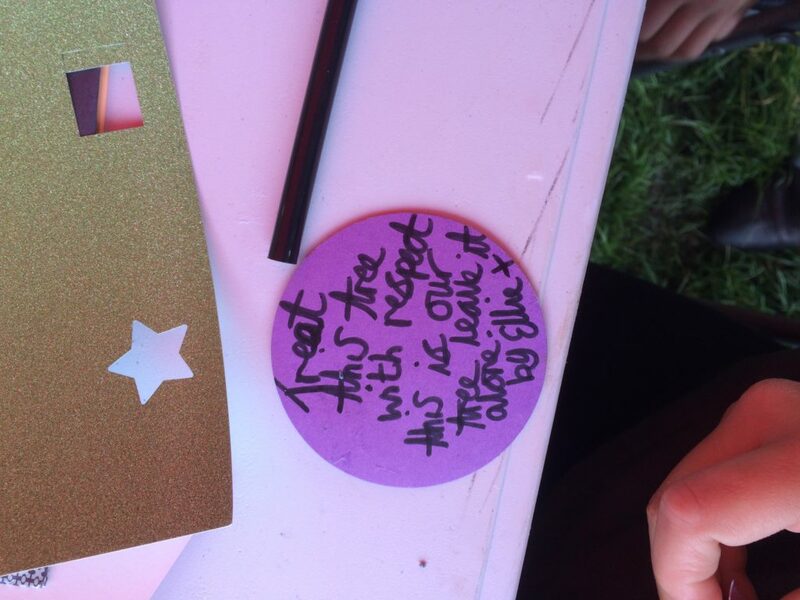 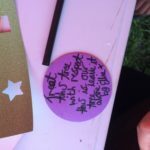 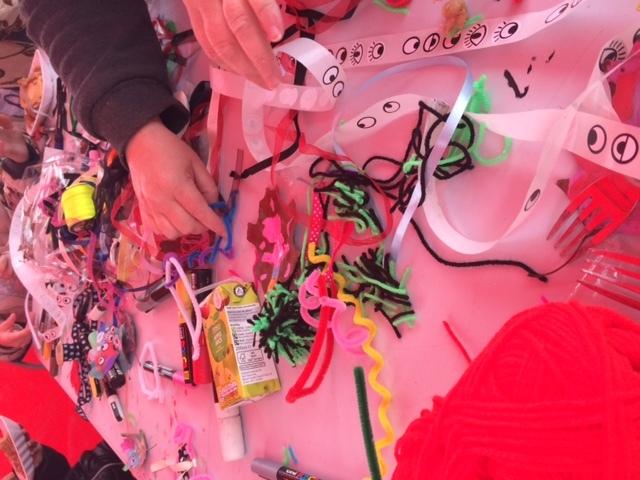 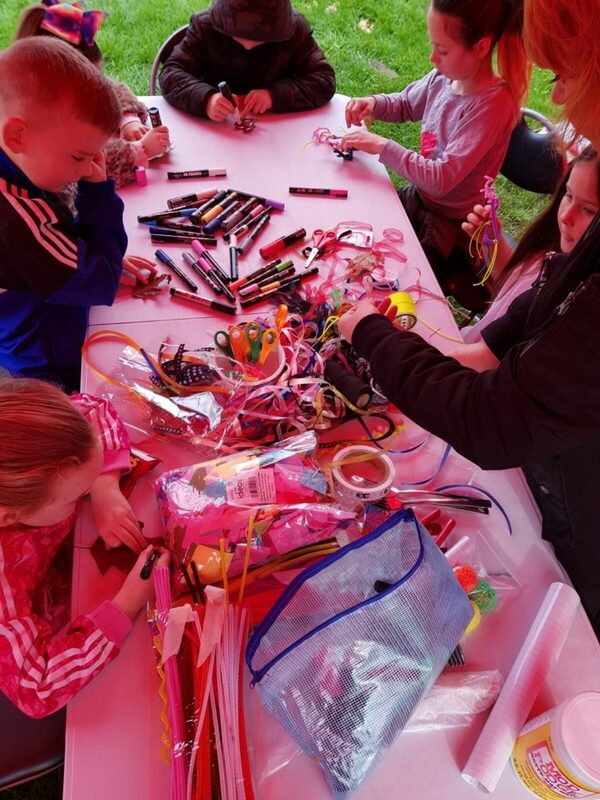 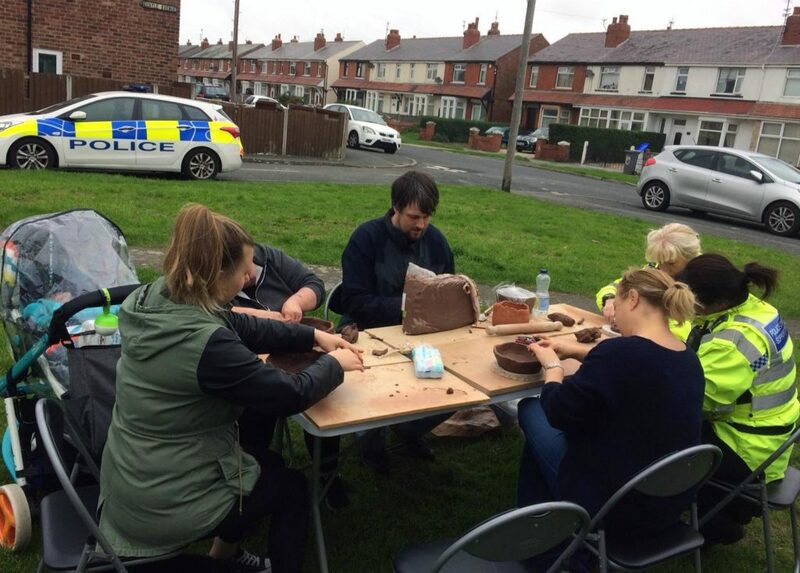 We asked residents to come and meet us, try their hand at making something, have a play and share stories. 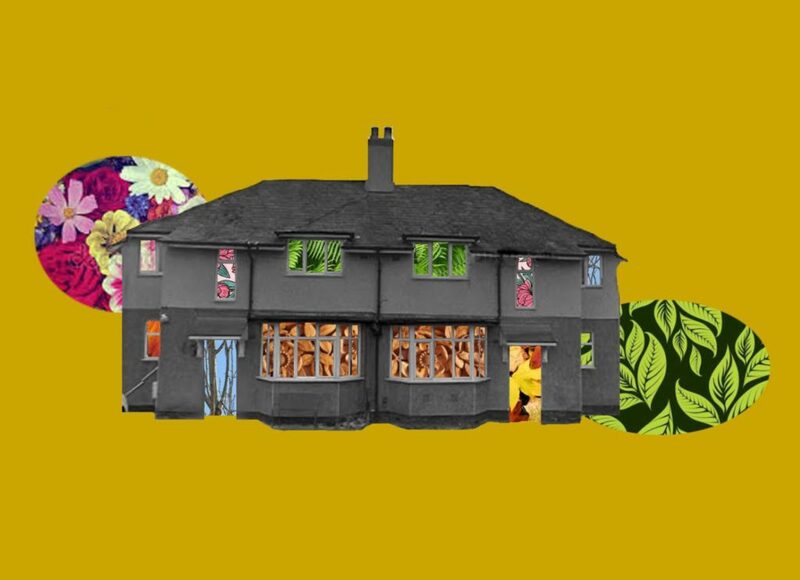 We really wanted to hear about people’s vision for their estate with a view to forming an action group that will help welcome an artist in residence onto the estate in spring 2018. 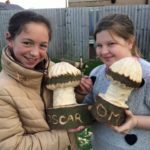 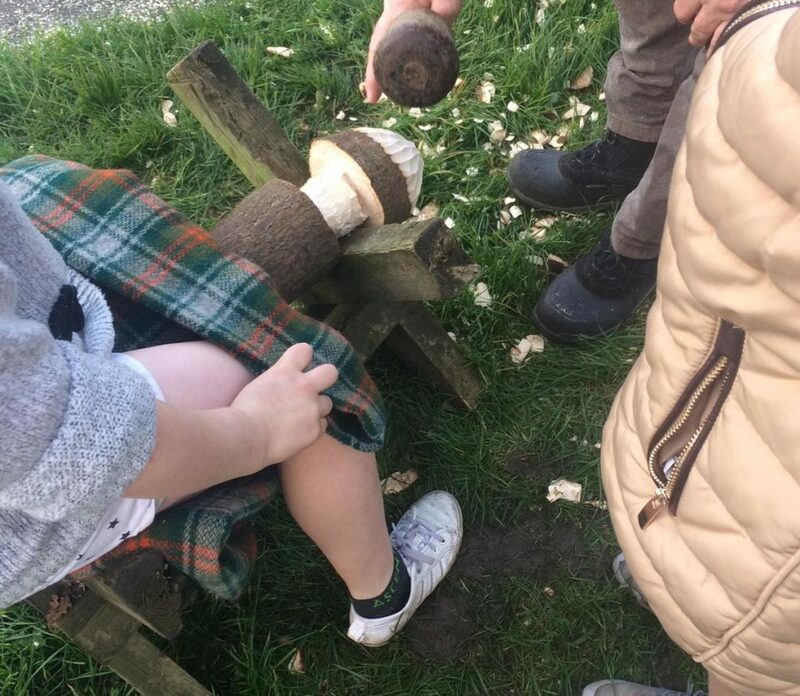 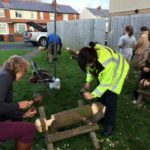 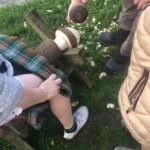 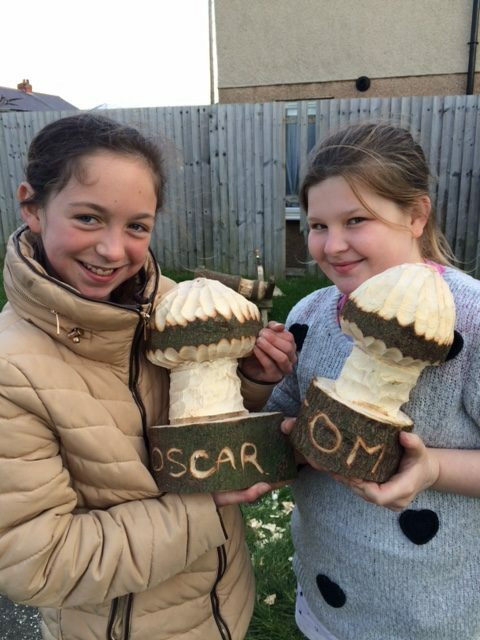 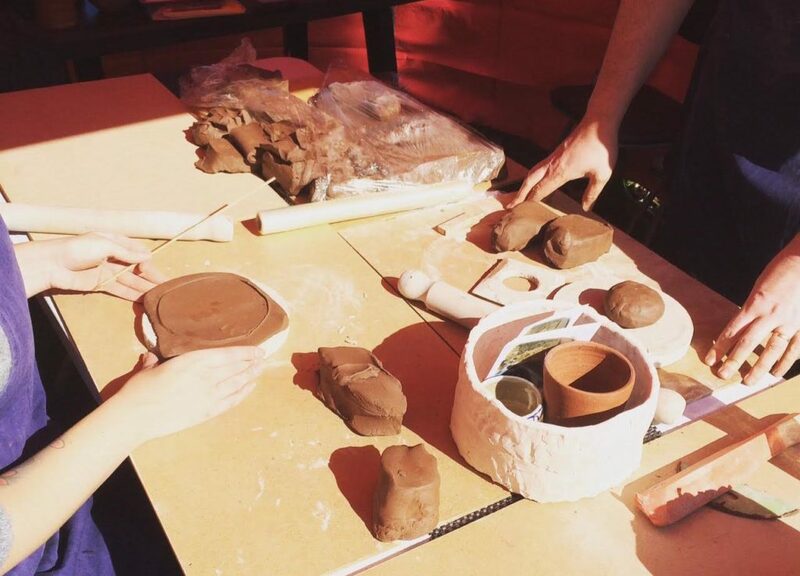 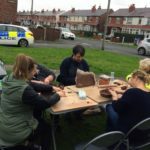 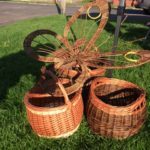 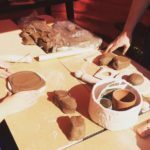 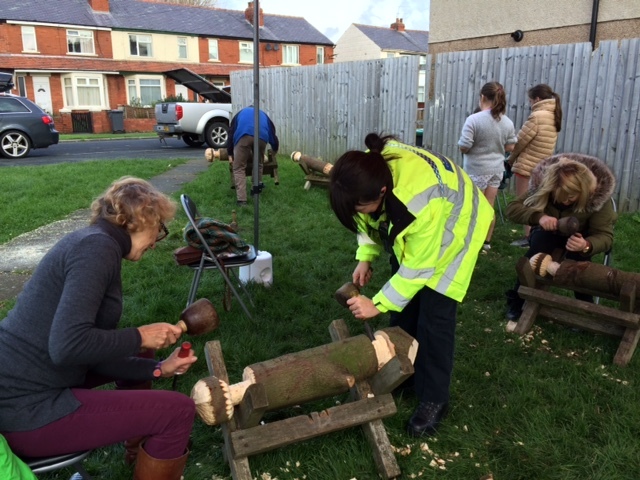 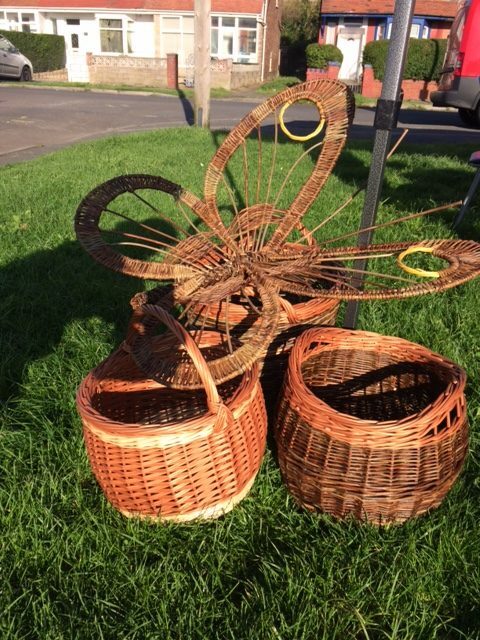 Workshops have included pottery making with local potter Joseph Travis, wicker weaving with Heather and Jeff Allen, wood carving with Thompson Dagnall and tree dressing with Tina Dempsey.